that brings your tracks to life. In a self-professed quest for “audio perfection,” Cliff Maag designed the EQ4 to provide unparalleled transparency and top-end presence while maintaining a true, natural sound. 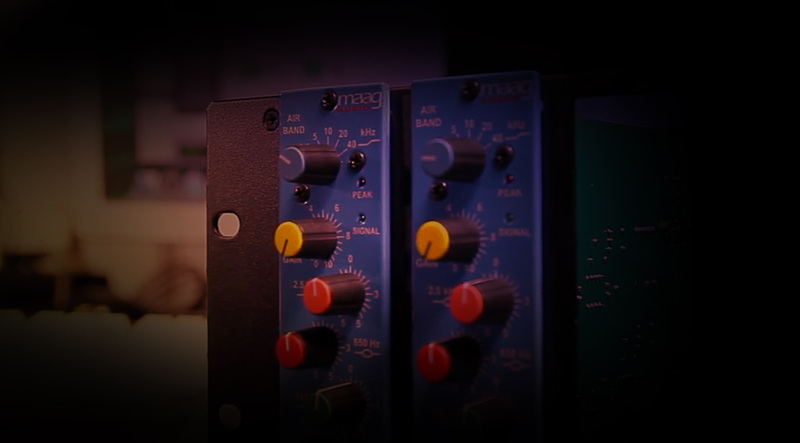 Designed in conjunction with Brainworx, the Maag EQ4 plug-in for UAD hardware and Apollo interfaces is an expertly rendered emulation of this classic EQ. Based on his legendary — and long-discontinued — NTI EQ3 from the ’80s, the EQ4 plug-in features Maag’s legendary "Air" Band control, a major component to the vocal mix chain on Madonna’s Ray of Light as well as Celine Dion’s Taking Chances.